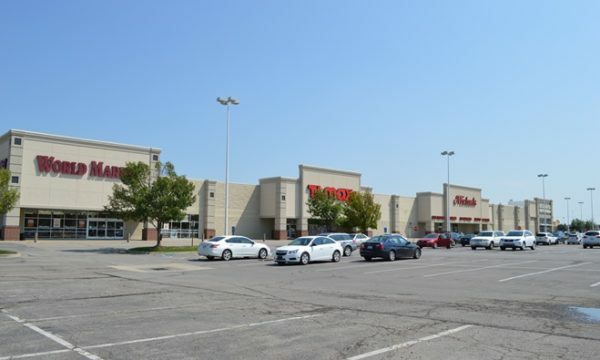 Because of our excellent track record providing property management at their other centers, the Pine Ridge Plaza ownership group chose LANE4 when they acquired the property in 2015. 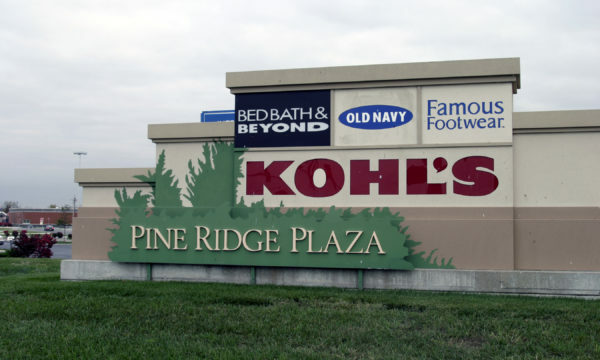 Pine Ridge is one of Lawrence, Kansas’ premier shopping centers located along it’s dominant retail corridor, 31st and Iowa Streets. 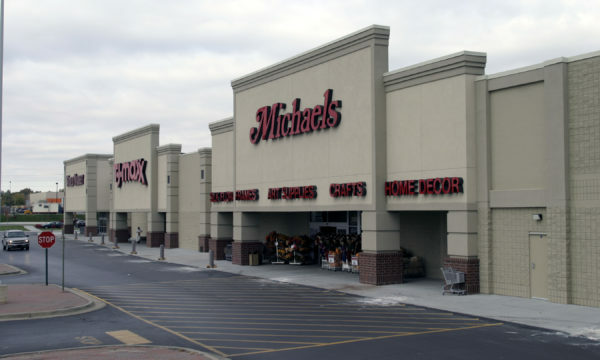 The center totals just over 235,000 SF and is home to robust national tenants including Kohl’s, TJ Maxx, Bed, Bath and Beyond, Michael’s, Ross Dress for Less, World Market, and others.